Nearly half (50%) dog attacks are against children under 12. 82% of emergency room visits for dog bits involved children under 15. 70% of those killed by dogs where children under 10. 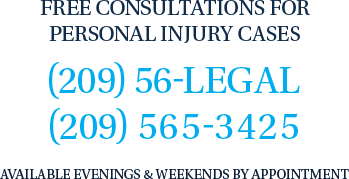 California Civil Code § 3342 provides that a dog owner is liable for any damage cause by their dog when the attack happens ANYWHERE. In other states a plaintiff may have to prove the dog has a history of biting or bit at least one other person (the “one bite rule”). However, California DOES NOT follow that rule. In fact under this same code section, the owner is liable for damages from a dog bite even when this was the dog’s first bite. 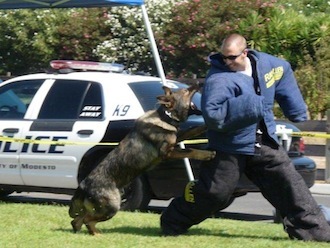 It is important to seek advice from Modesto Dog Bite Lawyer when you or someone you know has been bitten by a dog. Dog bites are serious and scaring is permanent. Don’t delay.